Dr. Volker Herdtweck, who had welcomed our group, told us that he is very passionate about working with students. Consequently throughout our visit at Roche, he gave us valuable career tips and openly shared his experiences. One piece of advice was that small mistakes in the job application such as spelling mistakes can be a game changer, and that we should always write our application in the language in which the job insert is written in. He also mentioned that at Roche, they don’t look at which university we were, but what our skill-sets are. Additionally, he strongly believes in getting out of the comfort zone. That’s the way the students can show to their employer, that they are willing to go out the comfort zone. He also encouraged to ask as much questions as we want and to exploit this opportunity. Later, we were shown the history of Roche and its role by another representative speaker. 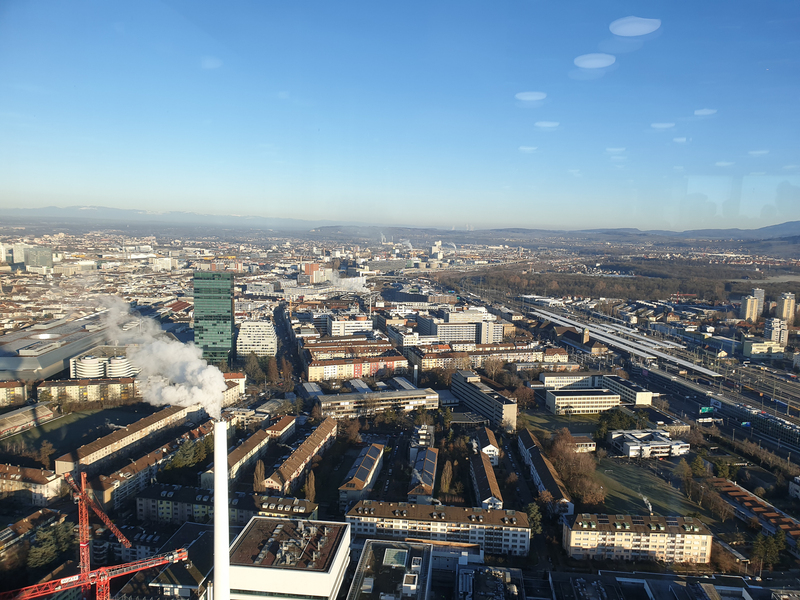 Roche has been here for 122 years. Fritz Hoffmann — the founder of Roche — was not a scientist, he was s businessman. He was sent off by his family to go abroad and when he came back, he realized that people came back with several illnesses. That was the moment when he thought about fighting these diseases. Roche is Leader in Pharma & diagnostics, most of their products are medications. 2/3 of all diseases are still not treated adequately or at all, for example cancer. In many cases, cure can not be offered, but the extension of life can. 1/2 of the world lacks access to essential health services. 71% of all deaths globally are caused by non communicable diseases (NCD‘s). After this introduction, Dr. Volker Herdtweck joined us again to give an input about careers at Roche. He especially addressed the importance of networking. A LinkedIn profile cannot replace real networking! It‘s crucial to get to know people in your company. Call them, have coffee breaks. Have business lunches. If you get to know people you are prepared when opportunities arise! 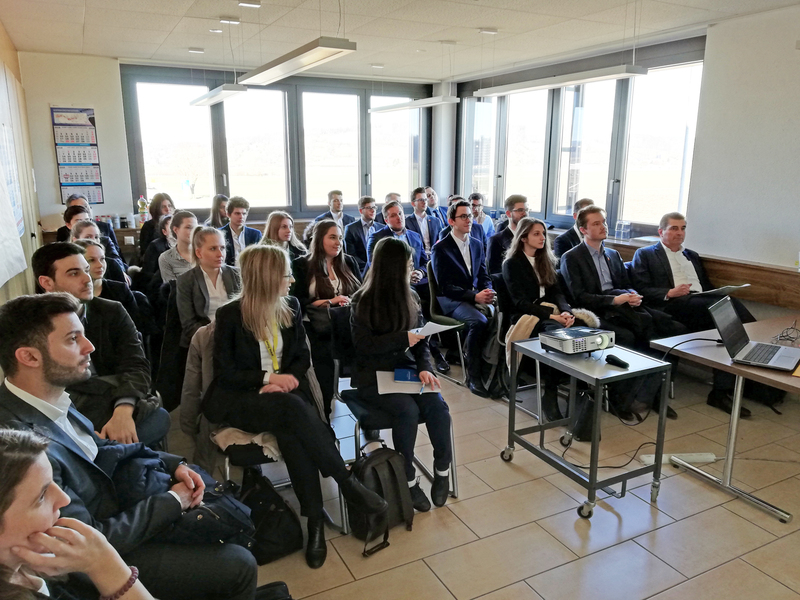 Following the input on careers at Roche from Dr. Volker Herdtweck, Dr. Thomas Eicher joined us later & gave a presentation about counterfeit medicines. 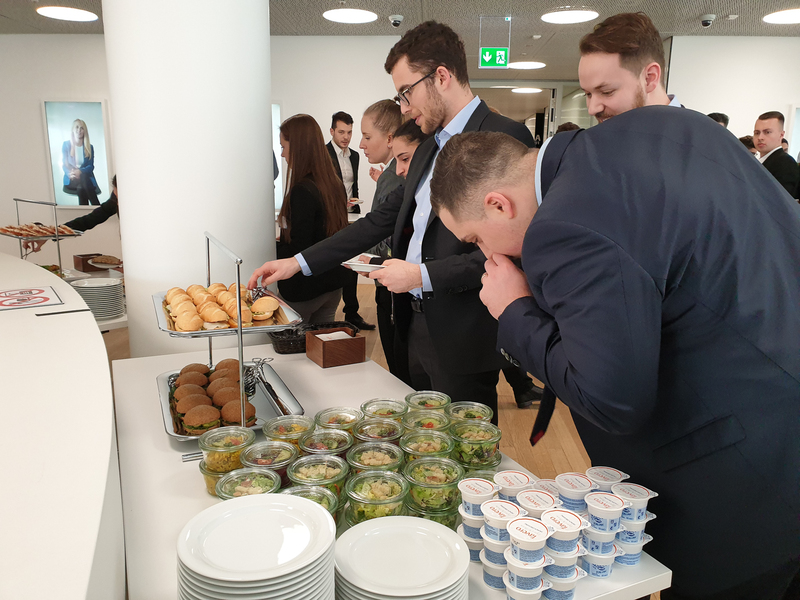 Thereafter, Roche presented us a delicious buffet for lunch, before we headed to the Bertschi Lupfig site by our own nostalgic postbus. 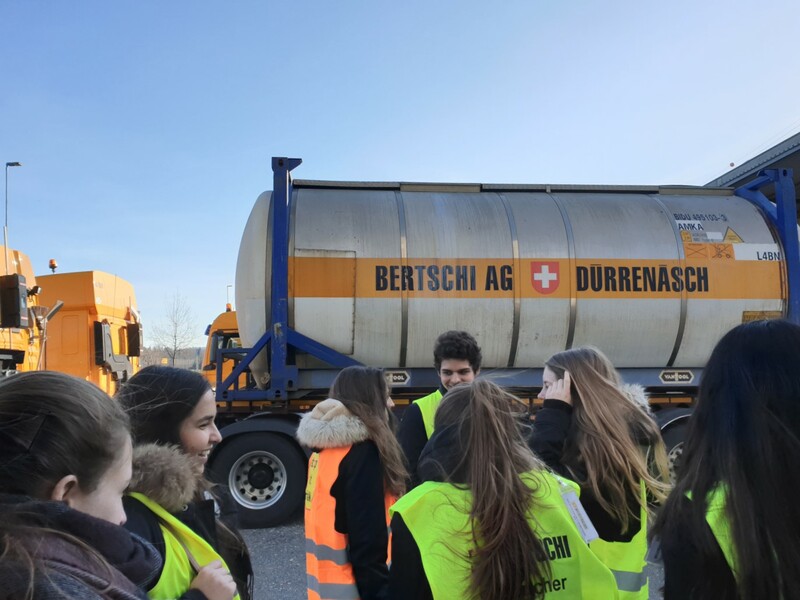 In the beginning of the visit, we were introduced about Bertschi and its history. It is a family business headquartered in Switzerland and was founded 1956 by Hans Bertschi. Intermodal transport is deep in the DNA of Bertschi. With the intermodal concept, Bertschi is able to reduce its carbon footprint and make a positive global impact. The company is very proud of their employees and emphasizes that at the end, logistics is a people business! 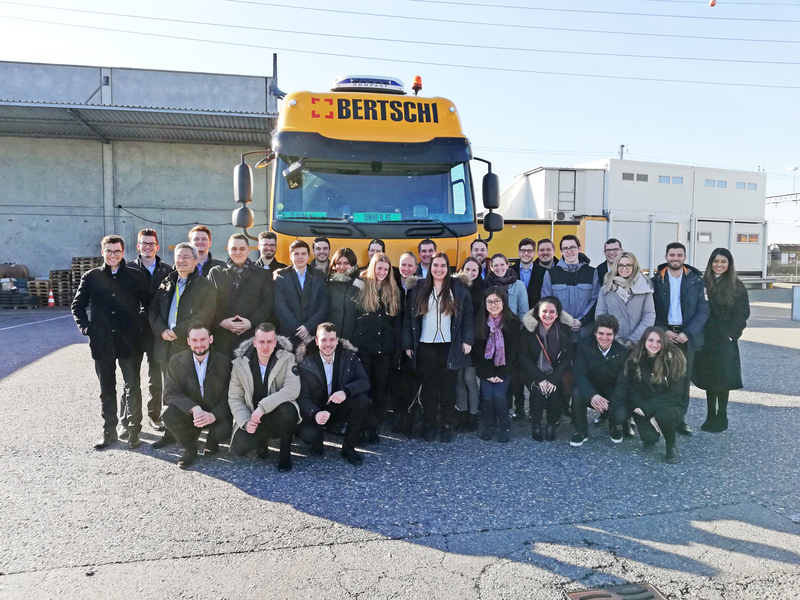 We were also informed about the Trainee Program at Bertschi, where it is possible to participate in the program in three different business units. After having learned about the company’s establishment, Mr. William Leigh-Pemberton, who had already visited our campus the day before, shared his experiences of working for Bertschi at its Shanghai location. He showed us its activities throughout a typical workday by explaining and visualizing the tasks of the operation and administration staff. 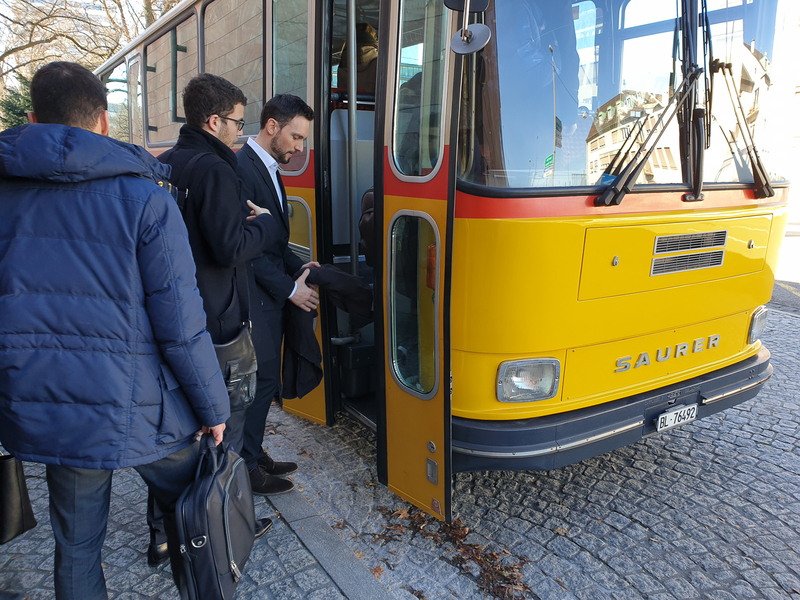 Thereafter, we commenced the tour around the Bertschi facilities. 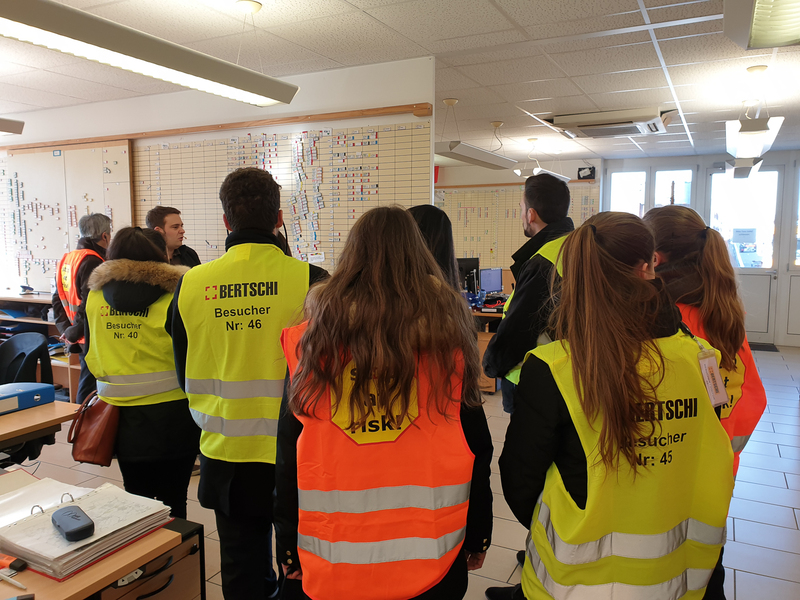 We were led through Bertschi’s administration, learning about its logistics network management, its freight connections nearby and the main routes from Switzerland around Europe. 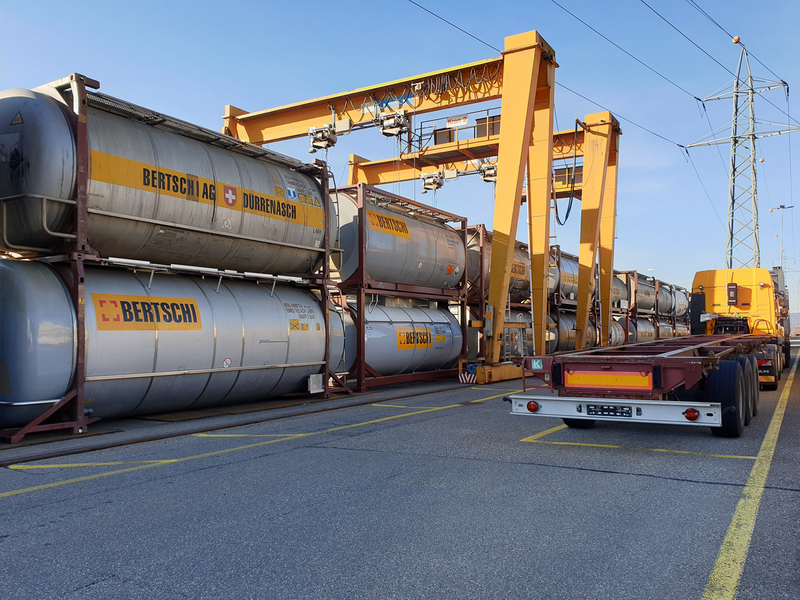 Furthermore, we continued outside, where we could observe Bertschi’s truck and railway containers in action — either shown by a knowledgeable employee or by just plainly looking around, spotting Bertschi trucks passing by. 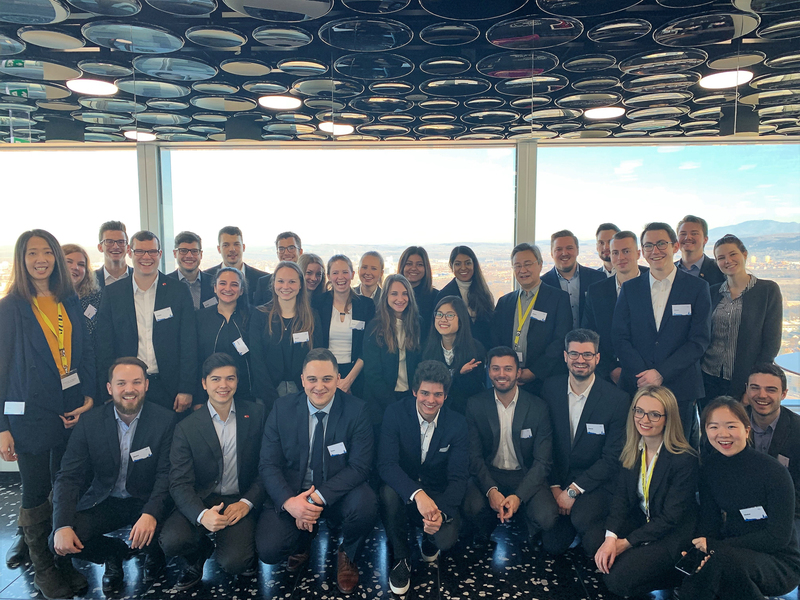 We thank Roche and Bertschi for their time and effort to show us their work environment and giving us a glimpse of how it is to work for these companies! With great anticipation and excitement we look forward to the last two days of the Preparatory Seminar.